It has been a few years now since the 2016 Mazda CX-5 has arrived on the market, and it still sets the benchmark in terms of driving dynamics and pleasure behind the wheel. 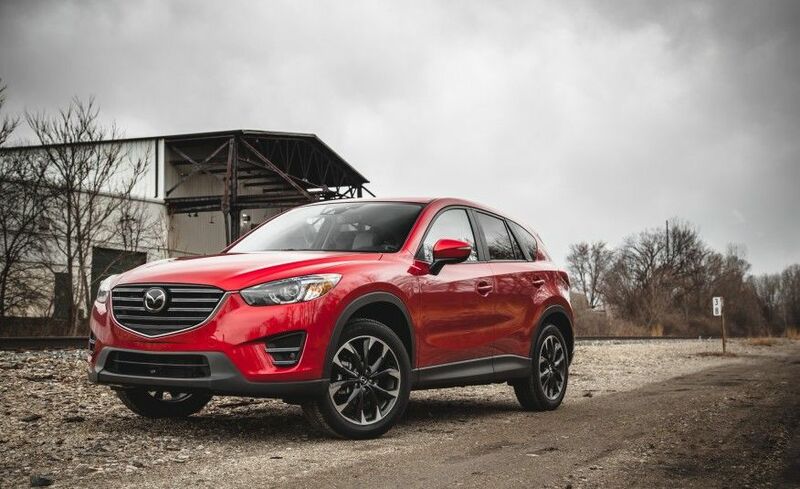 The 2016 Mazda CX-5 is one of those vehicles that will make you smile every time you get behind the wheel, and that also happens to be fuel-efficient and packed with technology. Come check it out today in Kentville, Nova Scotia. At the heart of what defines the 2016 Mazda CX-5 is SKYACTIV technology, a host of mechanical and technical improvements that allow the CX-5 to set itself apart in its crowded segment. In essence, SKYACTIV technology is rather simply to understand. 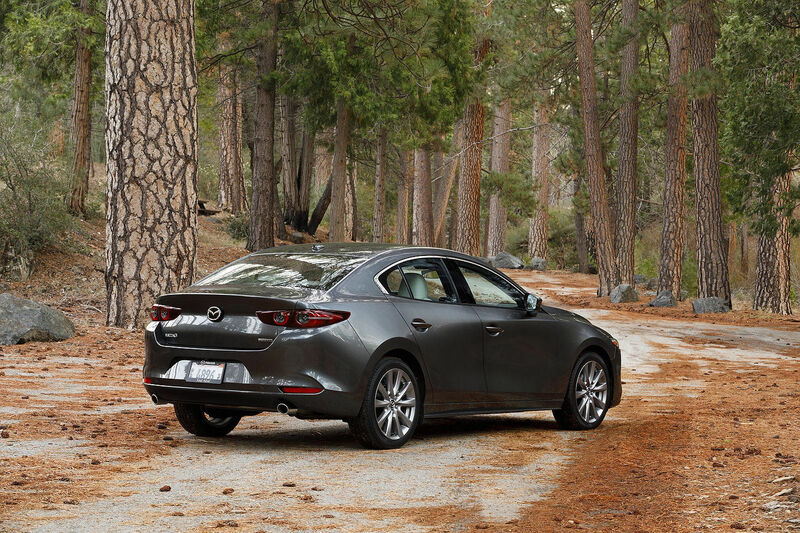 Mazda engineers made improvements to the engine, chassis, transmissions and body in order to reduce weight and improve efficiency. This makes it possible to get the most power out of as little fuel as possible. For example, the compression ratio of the CX-5’s engines is higher than any other compact SUV, which means that you get more power with less fuel. The transmissions are lighter as well. There are plenty of different versions of the 2016 Mazda CX-5. 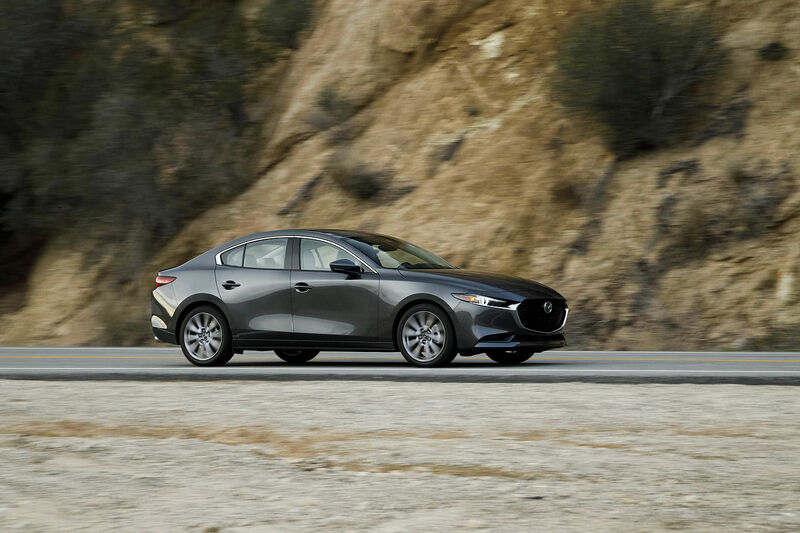 For starters you can get a 2.0-liter four-cylinder engine delivering 155 horsepower and 150 lb-ft of torque which can be mated to either a six-speed manual or a six-speed automatic transmission. The other possibility is a 2.5-liter four-cylinder engine that delivers 184 horsepower and 185 lb-ft of torque. Even in the most powerful variant with all-wheel drive, the 2016 Mazda CX-5 features an average fuel economy rating on the highway of 7.9 liters per 100 kilometers. Come check out the 2016 Mazda CX-5 today in Kentville, Nova Scotia at Kentville Mazda.